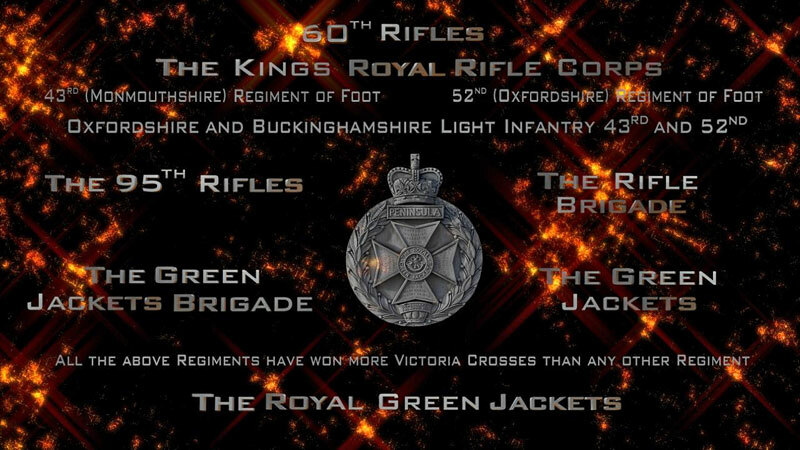 Littler, who was later promoted to the rank of Sergeant, died on 11th May 1915, aged 27, as a result of wounds received while serving with 2 KRRC at Neuve Chapelle. George Albert Littler was born in 1888 in Hulme, Manchester. 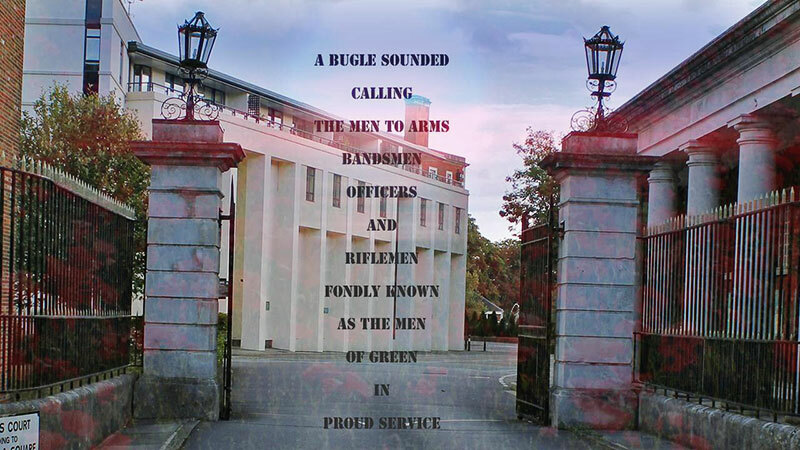 He enlisted in The King’s Royal Rifle Corps before the First World War and was well known for his ability as a forward on the football field. The weather on the day was atrocious and a wretched crowd of just 1,475 saw Brentford surprisingly held to a 1-1 draw. The soldiers wanted the replay to take place on their ground at Aldershot, but the FA refused and Brentford duly triumphed 4-1 at Griffin Park before another poor crowd (2,600). Littler, however, must have impressed Brentford FC as he ended up on their books, playing for their Reserves. On the 7th December 1912 he played for the South against the North in an England Amateur Trial held in York, scoring in a 4-0 win. 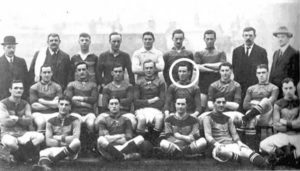 As a result of his performance, he earned a call-up to the England Amateur Team and on 24th March 1913 represented the England Amateur International Team in a friendly match against the Netherlands 1st Team. The match was played in Den Haag (The Hague) in front of 20,000 people. England were beaten 1-0. 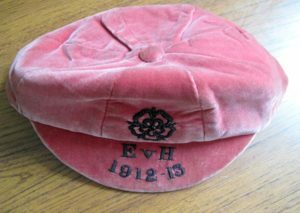 The original cap awarded to Littler for playing in this match and the shirt he wore have recently been presented to the Museum. During the 1913-14 football season Littler played regularly for Brentford FC. 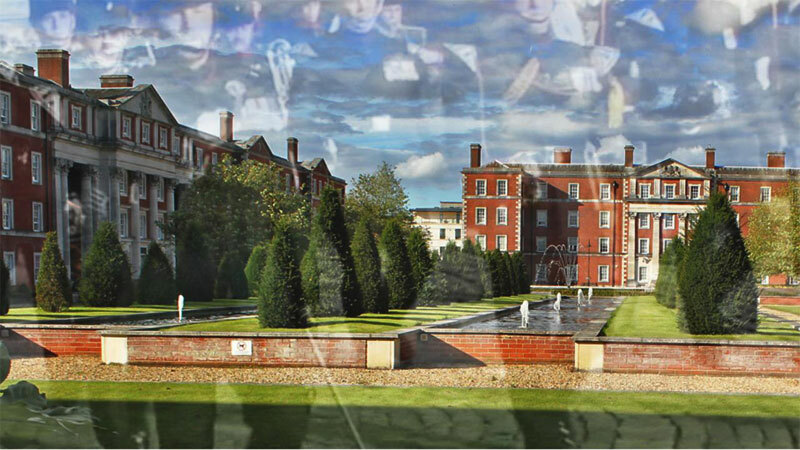 His footballing career, however, was halted by the outbreak of the First World War. By 1915 he had reached the rank of Sergeant. Sergeant George Littler died on 11th May 1915, aged 27, as a result of wounds received while serving with 2nd Battalion, The King’s Royal Rifle Corps, at Neuve Chapelle. 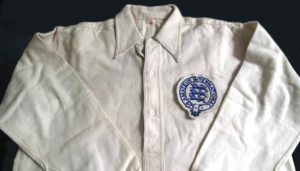 The war began to affect the lives of everyone in Britain, and Brentford were shocked in the close season to learn of the death of their former player, England Amateur International Sergeant G. Littler, who played several times for the ‘Bees’ (Brentford FC) in the 1913-1914 Southern Alliance. Sergeant Littler is buried in Béthune Town Cemetery in France, having played, fought and died for his Country.